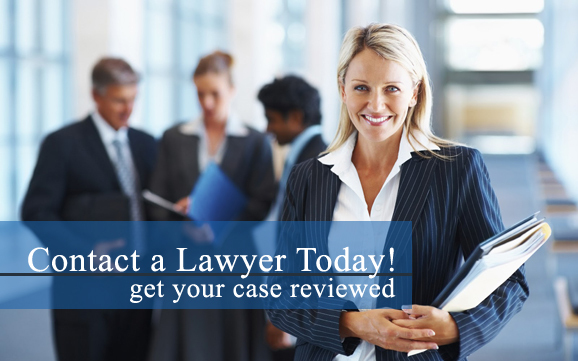 Get real estate lawyer help now for many of the following issues. The majority of your rights and liabilities, in addition to those of landlords, are governed by the laws of the state where the property is established. Because of this, it is important to check with the specific laws in your state. It is often much more beneficial to receive legal assistance from an experienced real estate attorney regarding renter rights since laws can be complex and overwhelming. Additionally, real estate lawyers can be helpful to renters when it just comes to signing routine paperwork, such as a lengthy lease. As a tenant, it is imperative to know what exactly you are getting into before it becomes official. Q: What is the purpose of deeds? A: Deeds specify, and are normally needed to transfer, possession of real estate. A deed comprises the names of the previous and current owners and a legal description of the real estate and is signed by the individual transferring the real estate. The various types of deeds, such as the quitclaim deed, warranty deed, and grant deed, transfer various interests in real estate. A: A disclosure statement is a form that certain states require a real estate seller to fill out and give to the purchaser, unveiling specific faults and other facts about the real estate. The disclosure requirements differ by state. Q: What are some standard limitations enforced on property owners? A: Property owners are not permitted to do anything they want on their estate. Federal laws specify environmental limitations, while local ordinances regulate everything from fence height to noise levels. Local law is also the typical source of zoning regulations, which restrict the uses of real estate in specific locations. State laws usually control who can access real estate and how boundaries are established and altered. Private agreements and additional boundaries may also regulate real estate use. For instance, a development may encompass restrictive agreements regarding architectural design, lot size, vehicle parking, and other specifics. Q: What is joint tenancy? A: Joint tenancy is an agreement in which more than one individual owns a piece of real estate. Many spouses own their real estate as joint tenants, with equivalent portions in the real estate. Q: What comes next after a deed is signed and notarized? A: A signed deed should be filed, or recorded, in the correct land records office, often in the county in which the real estate is located. Q: What happens during foreclosure? A: If a property owner neglects to make timely mortgage payments, the lender may foreclose on the home. Depending on state law and the conditions of the mortgage contract, the lender may choose a statutory foreclosure. State laws define stern protocols concerning appropriate notices and chances to pay before the real estate is sold in a foreclosure sale. In many states, a homeowner may remain in his or her property during the foreclosure process. A lender may want to evade foreclosure and its expenses by working out an arrangement with the property owner. A real estate lawyer can assist with these types of arrangements.